Vinyl LP pressing. 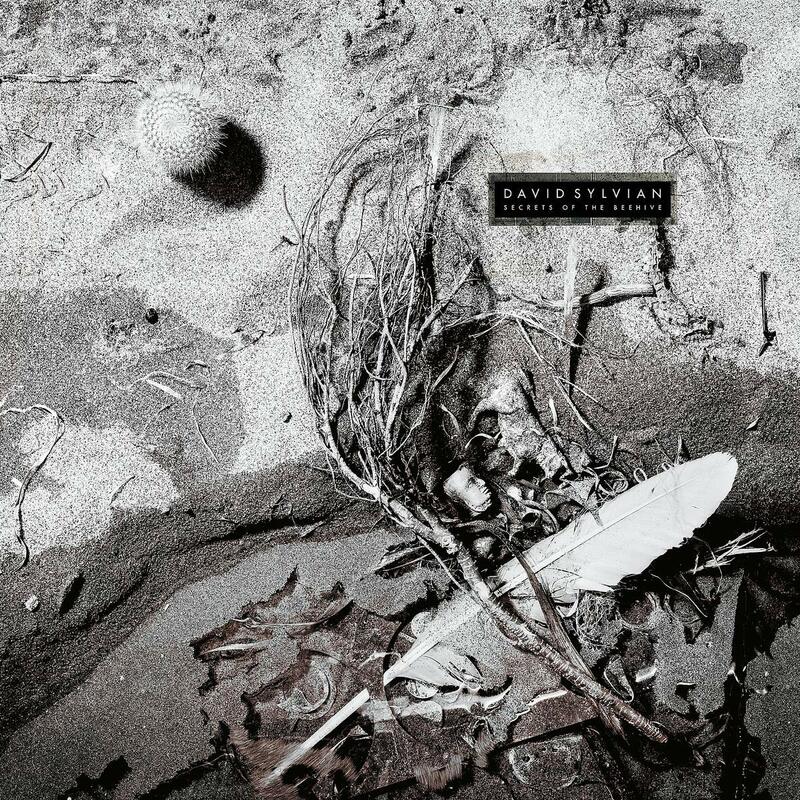 Secrets of the Beehive is the fourth solo album by British singer-songwriter David Sylvian and was released in 1987. Produced by Steve Nye and David Sylvian, the album features Ryuichi Sakamoto, David Torn, Mark Isham and Steve Jansenamong others. The album peaked at #37 in the UK album chart.